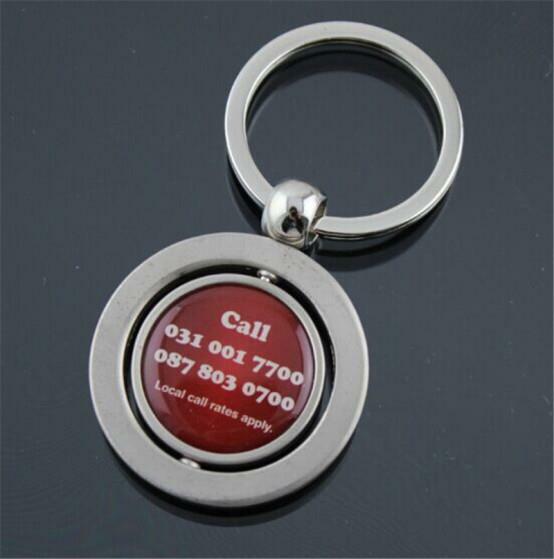 Key chains are one of the most popular promotional gifts out there and for good reason. After all, just about everyone carries at least a few keys with them whenever they leave their homes, even if it's just the key they need to get back into those homes. And then there are car keys, office keys, safe keys ... nobody wants all of those keys rattling around loose in their pockets.